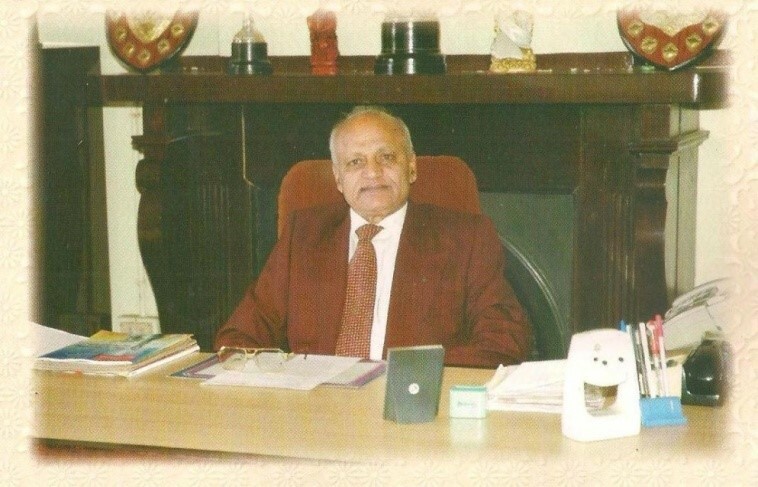 I am happy that Woodside School, founded in the year 1991, is fulfilling my dream of providing a seat of learning for the students from all over India. The School is fortunate indeed to have a beautiful campus. Though it is situated in the midst of a bustling tourist town, Ooty, the School is free from the pollution of modern day life. I believe our School is an ideal place for the young students to study and grow. The School has students from all over India and they have the experience of studying in a co-educational system in a spirit of camaraderie, learning self-discipline with benefits of high quality teaching, necessary in today’s demanding and competitive world. Woodside’s aim is to retain the value of individual attention so that each student becomes known and familiar to all the staff. Our planned low teacher-to-student ratio ensures this. I hope and trust parents will find our prospectus interesting and informative.